 Over 100 detailed Licence Area Profiles are now available to stations and advertisers. 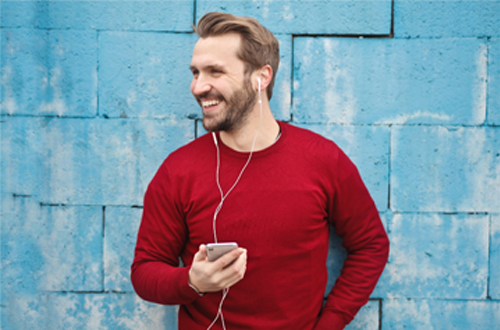 Each profile contains a coverage map, local station details, and detailed demographic information for the area. 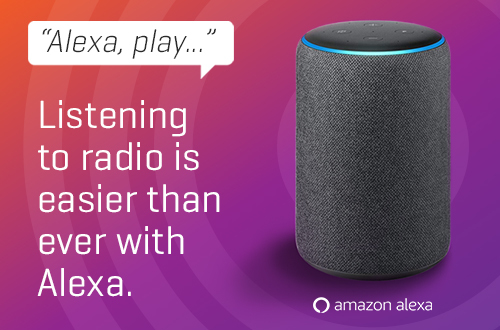 The commercial radio industry today has launched a RadioApp skill for Alexa, which makes it simple and convenient for listeners to ask Alexa to play any of nearly 300 Australian AM, FM and DAB+ stations. 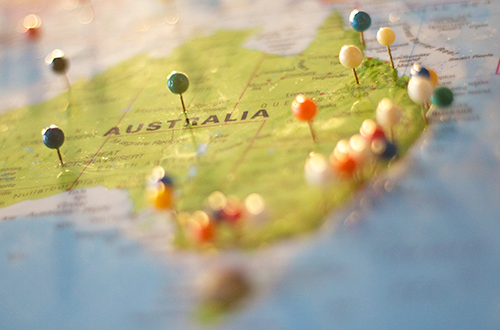 Advertise your brand on the medium that reaches 95% of Australians each week. 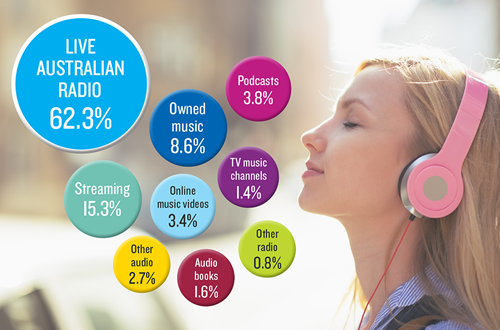 GfK's 2018 study shows that radio has held its position as Australia’s favourite and most listened to form of audio entertainment. 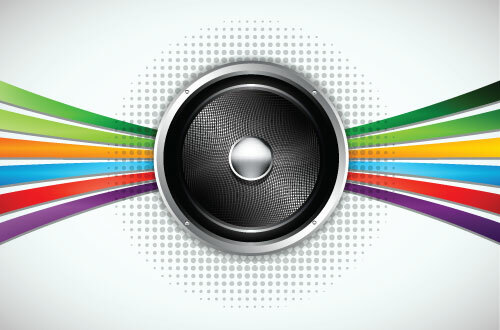 The Listening Drivers report reveals multiplatform options, accessibility, great content & talent, and emotional connection are key drivers for radio listening.  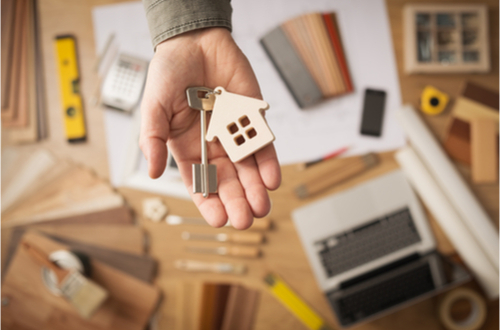 The Finding Consumer Trends report on real estate has revealed that radio influences audiences decisions when it comes to buying or investing in property.